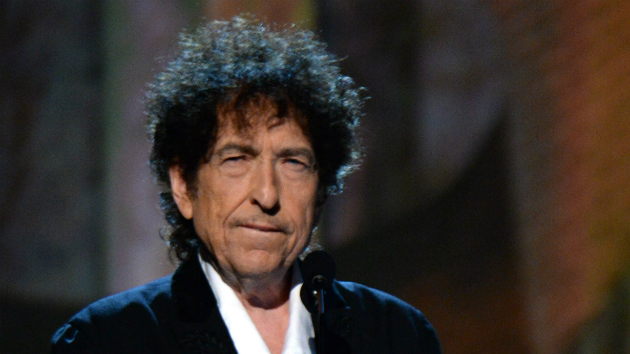 ‘Cross the Green Mountain was written for the soundtrack of Gods and Generals, a Civil War TV series, in this very well constructed ballad Dylan puts himself in the mind of a Civil War soldier (a dying man). I’m not sure that it was written specifically for the movie or if Dylan had written it earlier and found use for it now, it’s hard to say. The mood is strikingly brought forward by his band, rolling along like in so many of his long and significant tunes. 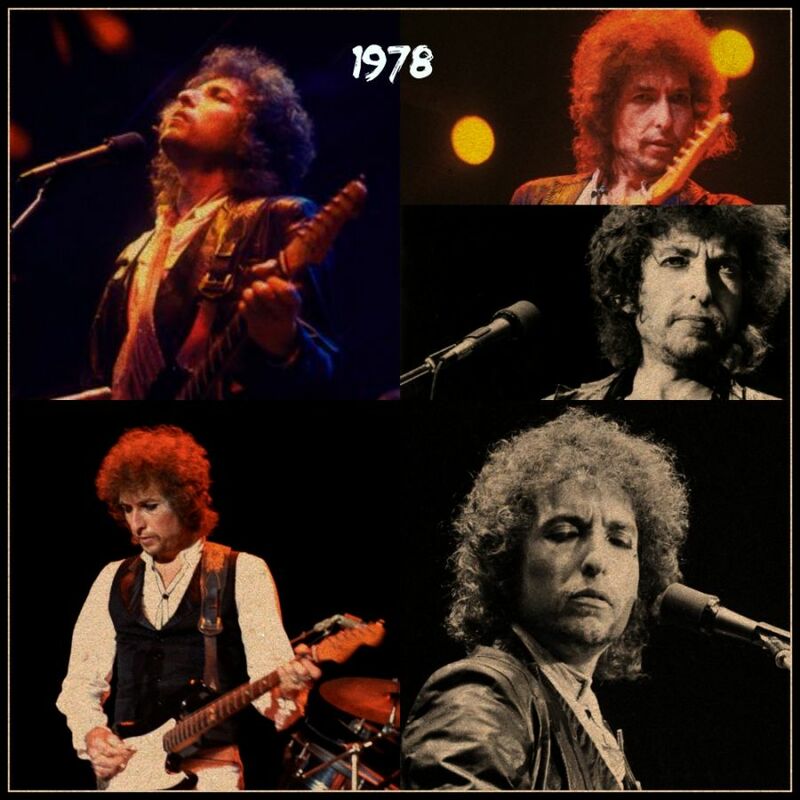 It is a major work of art, it deserved a better fate than to be tucked away on the bootleg series or on a TV-soundtrack! 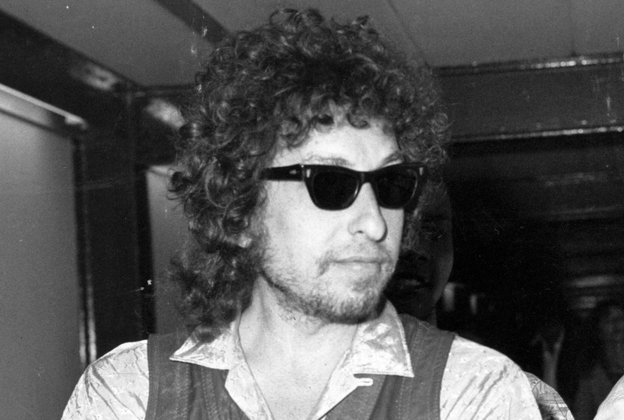 I do not pretend to have the complete meaning to the song or found all the references Bob Dylan has used, so please enlighten me in the comments section. When I get enough new information I will update the post. My thoughts, my personal needs have always been expressed through my songs; you can feel them there even in ‘Mr Tambourine Man’. 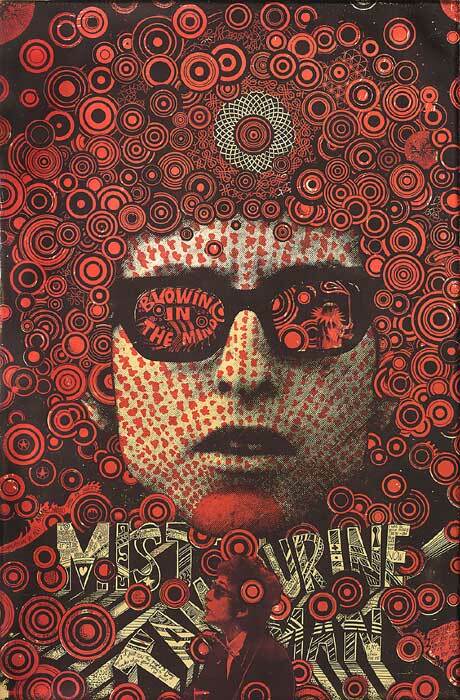 Even a song like Mr. Tambourine Man really isn’t a fantasy. There’s substance to the dream. Because you’ve seen it, you know? In order to have a dream, there’s something in front of you. You have to have seen something or have heard something for you to dream it. It becomes your dream then. 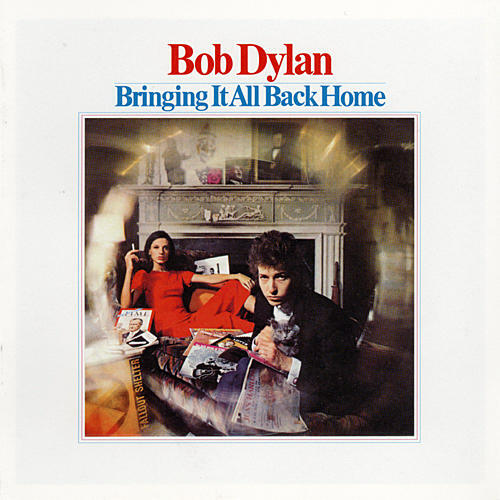 @ #12 on my list of Dylan’s 200 best songs. 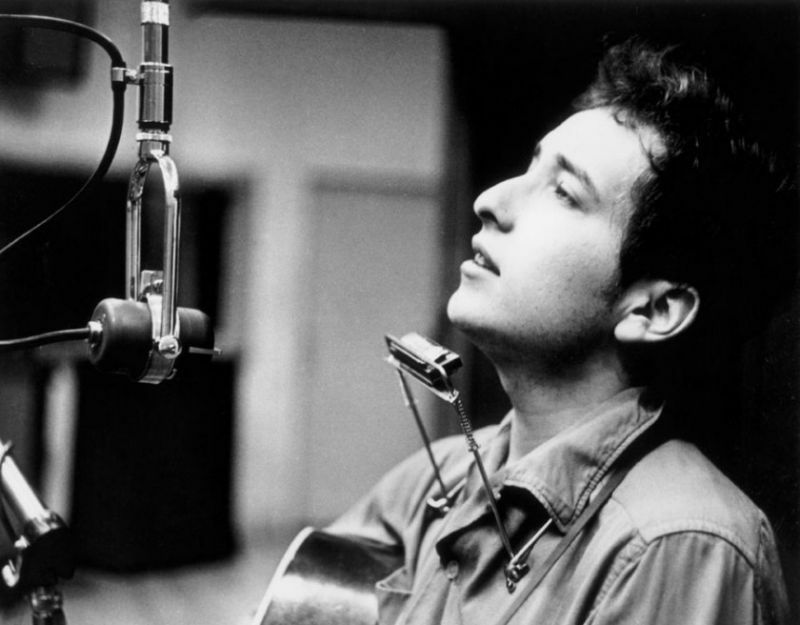 The original version from “Bringing It All Back Home” was recorded on January 15 – 1965 @ the third recording session. ….and proceeded to record the final versions of “Mr. 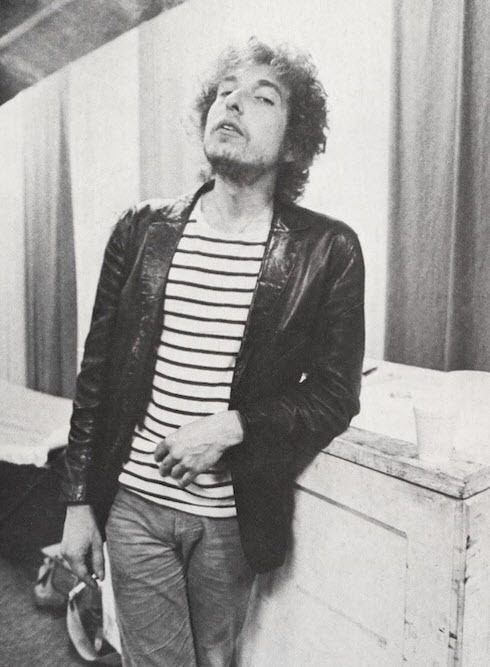 Tambourine Man”, “It’s Alright, Ma” & “Gates Of Eden” in a single take* with no playback between songs… it’s as though all three songs came out of him in one breath, easily the greatest breath drawn by an American artist since Ginsberg & Kerouac exhaled “Howl” & “On The Road” a decade earlier..
*although this has been found not to be entirely true (after PW wrote his book).. It’s still a GREAT quote. 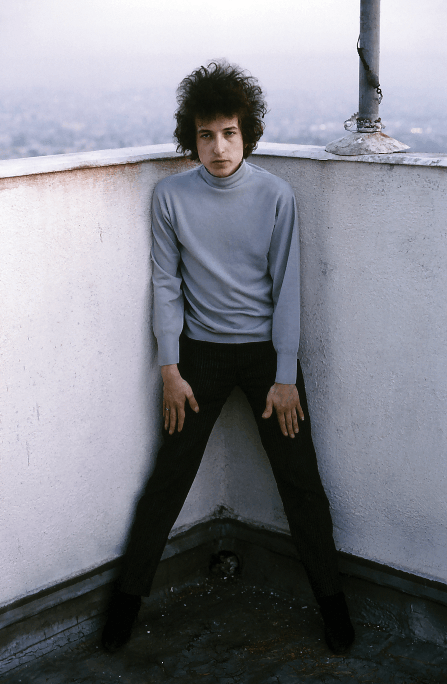 The specific Tambourine Man he had in mind was Bruce Langhorne, the magnificent multi-instrumentalist who would usher in Dylan’s electric era with some spellbinding guitar playing on Bringing It All Back Home (notably on “Mr. Tambourine Man” itself). The uses of a ballad have changed to such a degree. When they were singing years ago, it would be as entertainment . . . A fellow could sit down and sing a song for a half hour, and everybody could listen, and you could form opinions. You’d be waiting to see how it ended, what happened to this person or that person. It would be like going to a movie … Now we have movies, so why does someone want to sit around for a half hour listening to a ballad? Unless the story was of such a nature that you couldn’t find it in a movie. 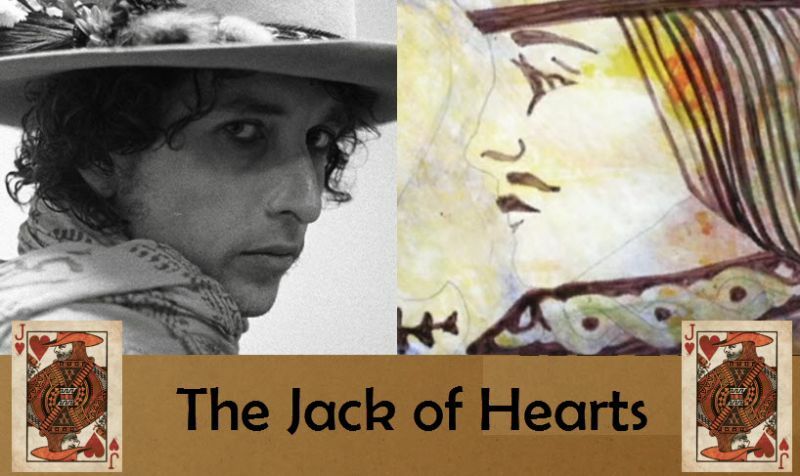 This epic ballad appears to have been wholly inspired by Dylan’s experience of making the movie Pat Garrett & Billy the Kid in a genre which suited both ballad and b-movies: The Western. 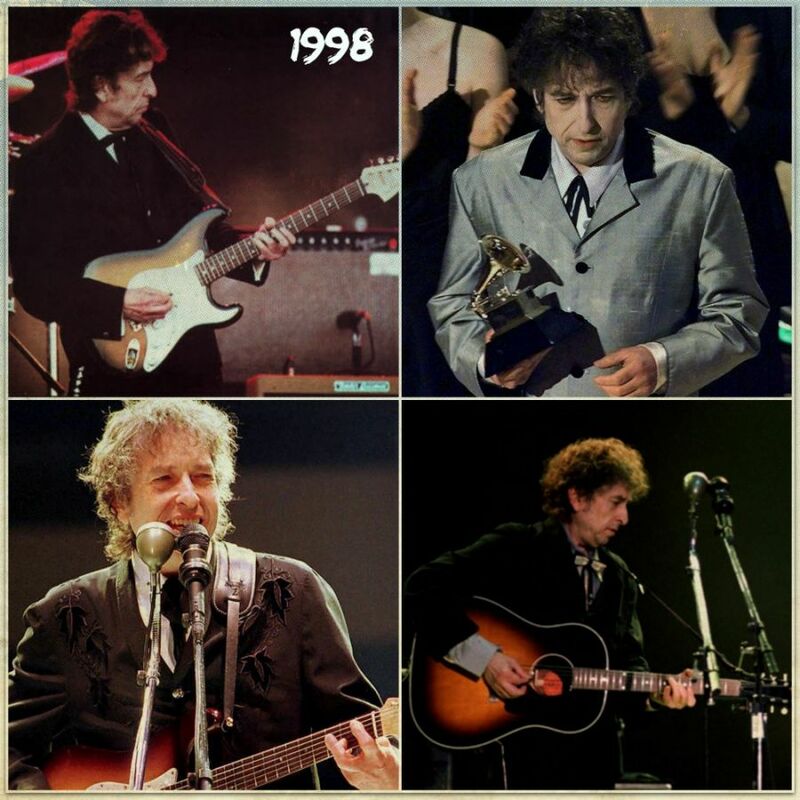 Bob Dylan, the single most important artist in the history of popular music, is 76 years old today Tuesday, May 24. 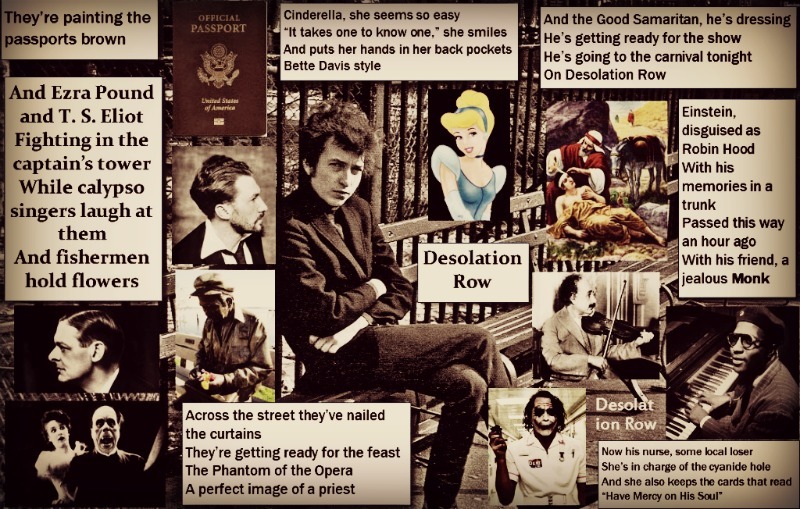 Here @ alldylan.com we got about 1700 Bob Dylan posts alive. In this tribute I’ll try to give an overview & hopefully lead you to material you might find interesting.